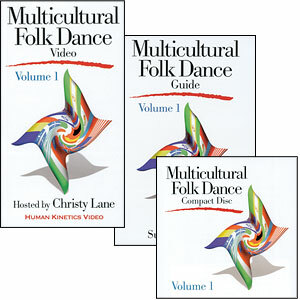 Includes Volumes 1 and 2 – DVDs, CDs and Guides. 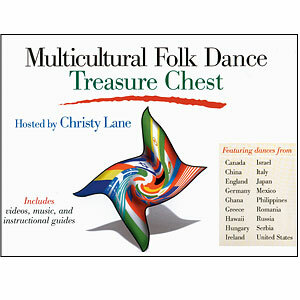 Save when you buy the Multicultural Treasure Chest. 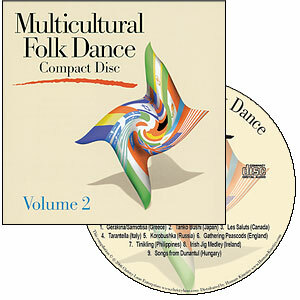 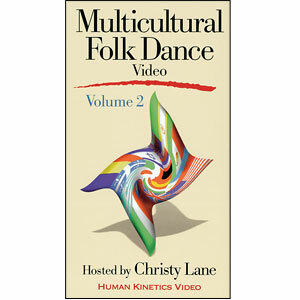 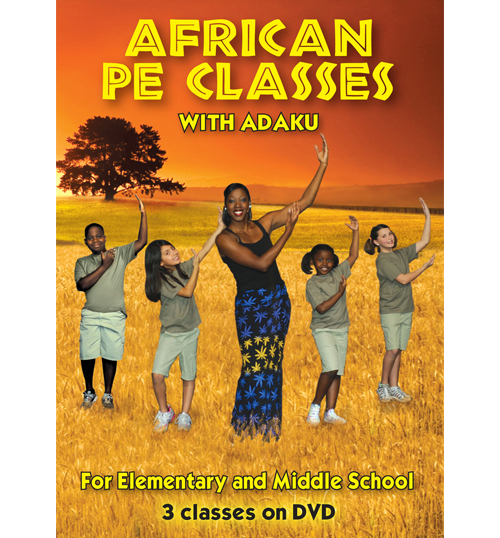 Includes Volumes 1 and 2 DVDs, CDs and Guides.